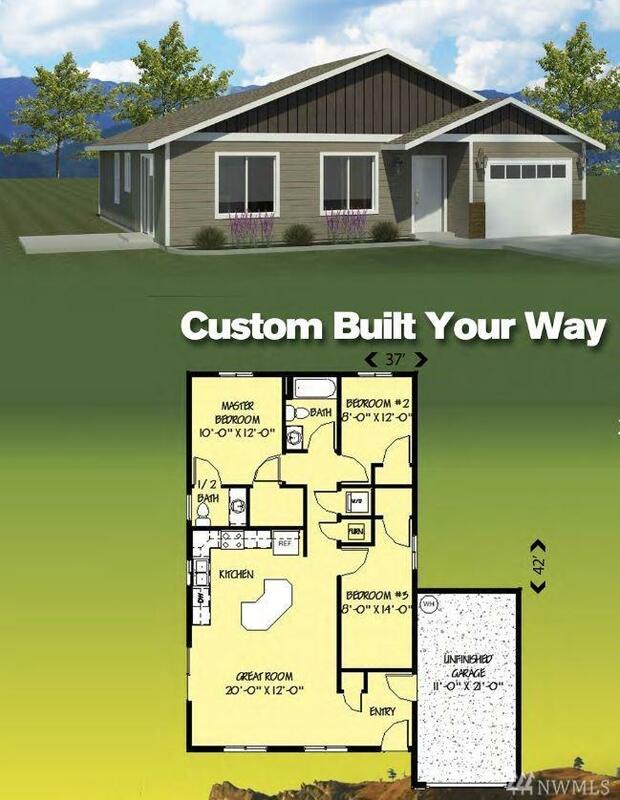 BRAND NEW Energy Star Pre-Sale Custom Home Custom Built your way! NO STAIRS! Spacious open floor plan for entertaining. Kitchen comes with large island w/ lots of storage. Nice size lot with 6' vinyl fencing. Master has large walk in closet and private bathroom. Hideaway Lake is country living but not too far out, just minutes from town. $1,500 appliance allowance & upgrades through out! 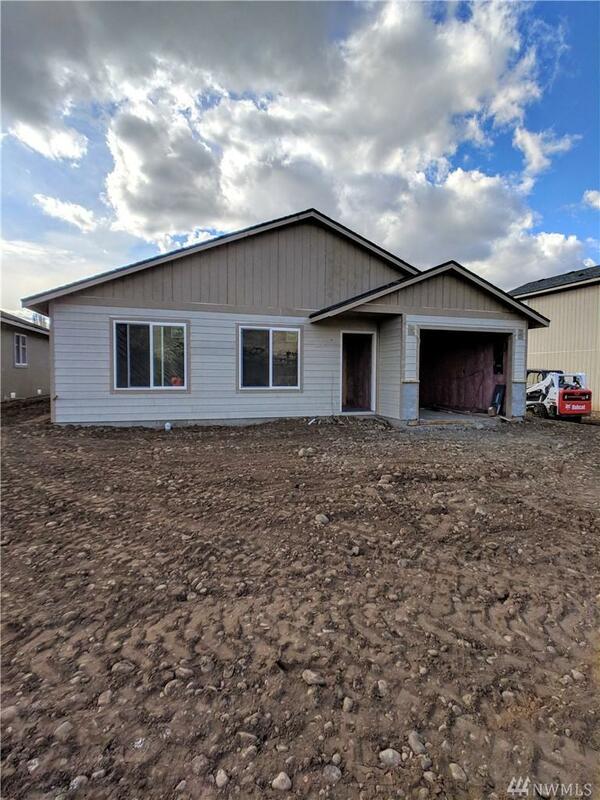 Sold with 2-10 Home Buyers Warranty. Walk out your front door to a brand new future park. Welcome Home!